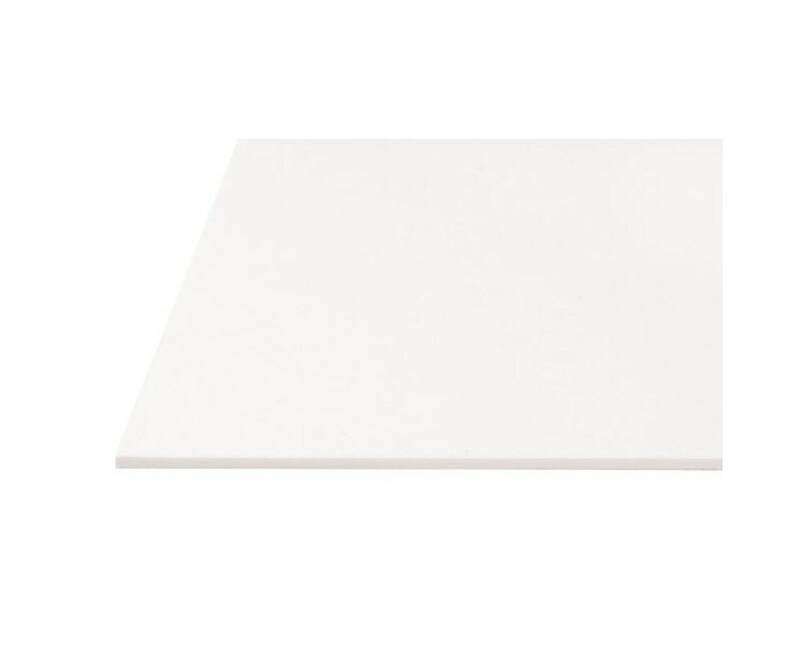 The Alvin White on White Presentation Board has 0.55pt thickness. 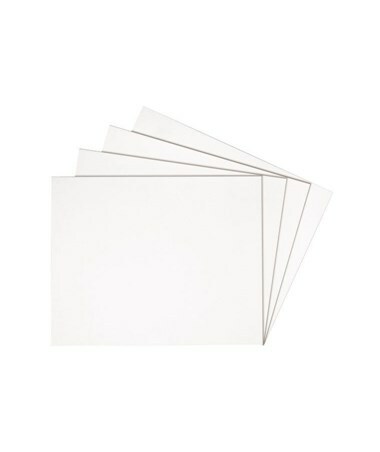 It comes in package of 25 sheets or 50 sheets. 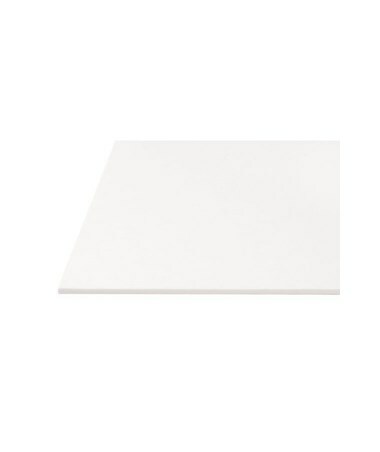 The Alvin White on White Presentation Board comes in two different sizes and two packages. Please select your preference from the drop-down-menu above.